You can follow Dafydd on Twitter, sign up now for email updates from this blog or subscribe to the feed. Will this apply to mod.uk alongside gov.uk? 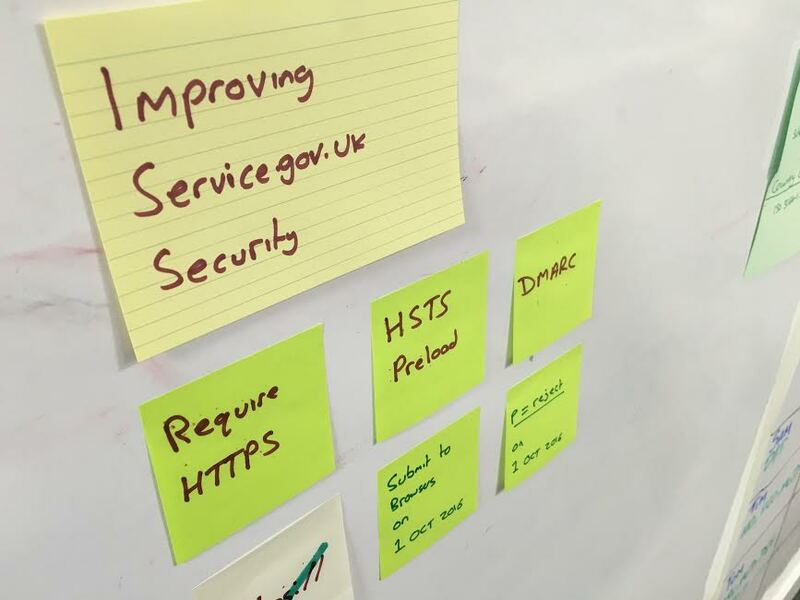 At the moment, this will only apply to services running on `service.gov.uk` domains. So, just to clarify, DMARC policy will only apply to @*.service.gov.uk domains? This will not be implemented for @*.gsi.gov.uk? Not at the moment, Paul. service.gov.uk will be the only domain affected by these updates. We know it'll be harder to get those domains to 'p=reject' so there isn't yet a deadline as there is for service.gov.uk.